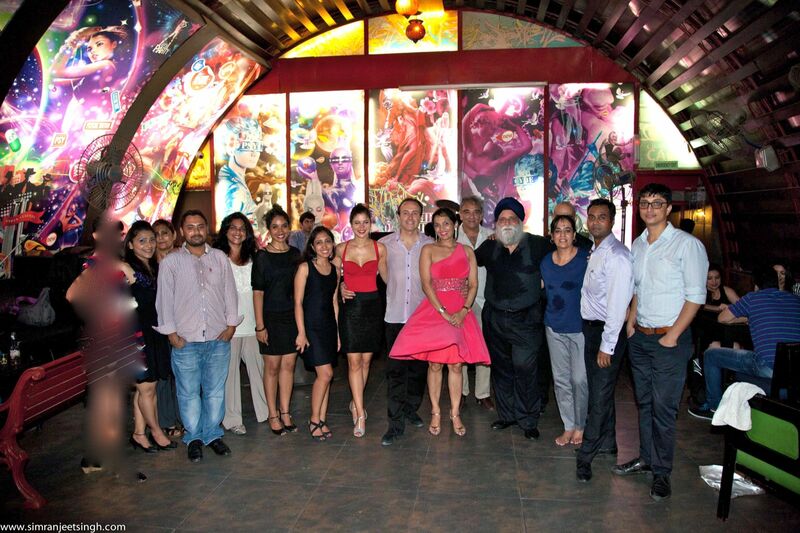 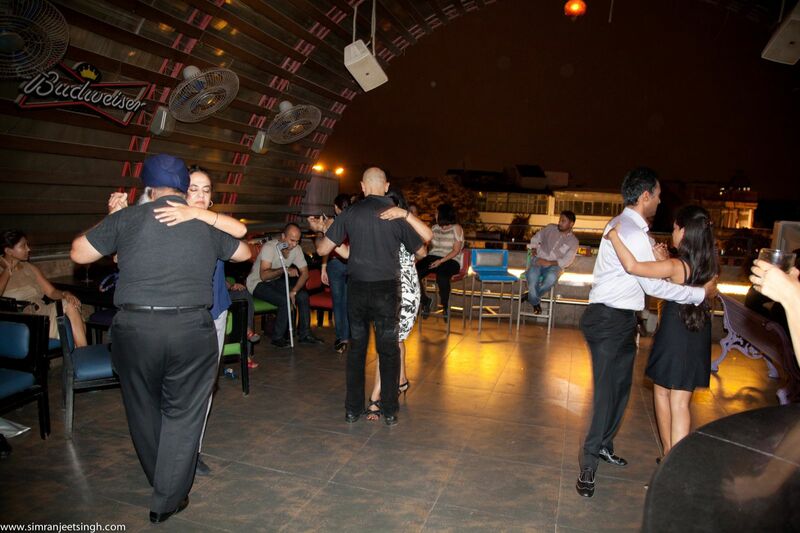 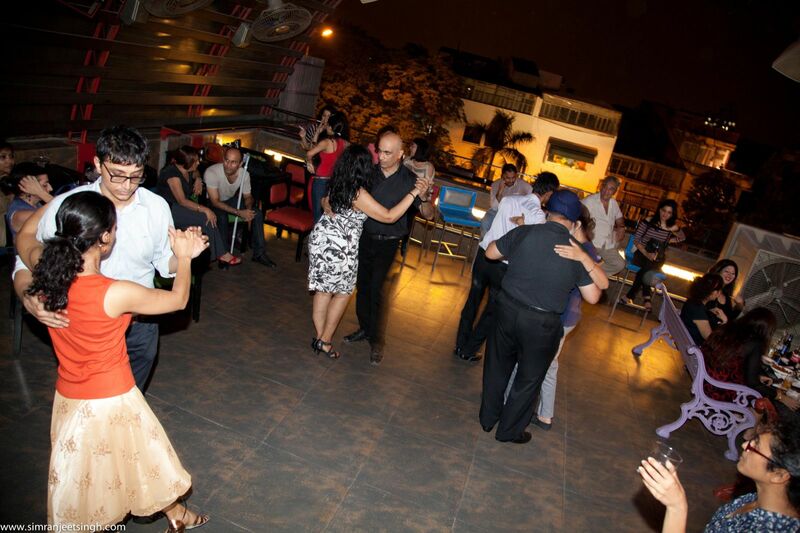 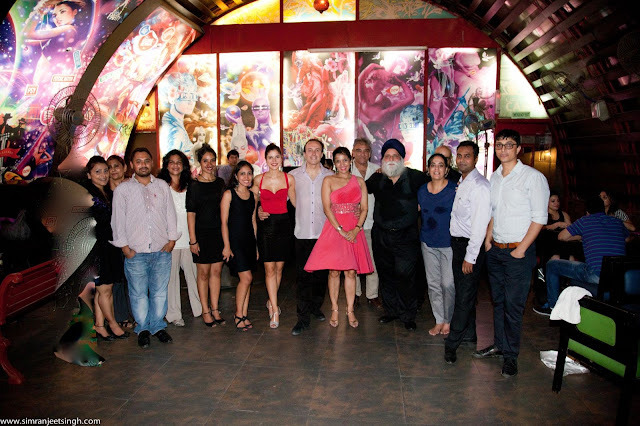 It is a milonga well attended, great music, great energy, great participation and loved by the Tango community in Delhi. 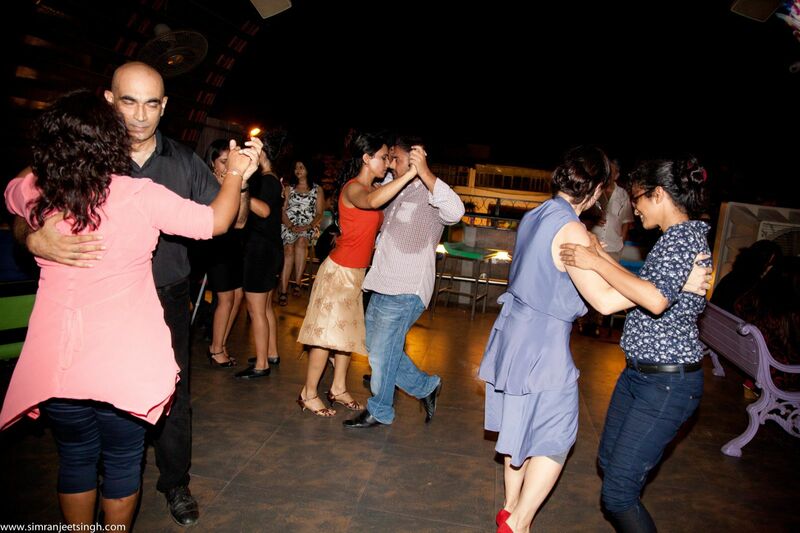 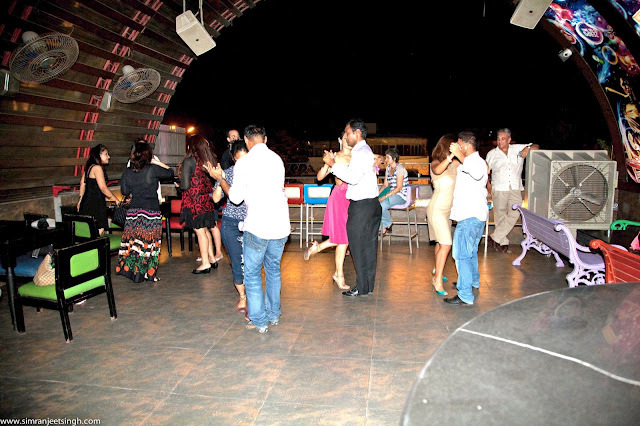 Milonga de mis amores. 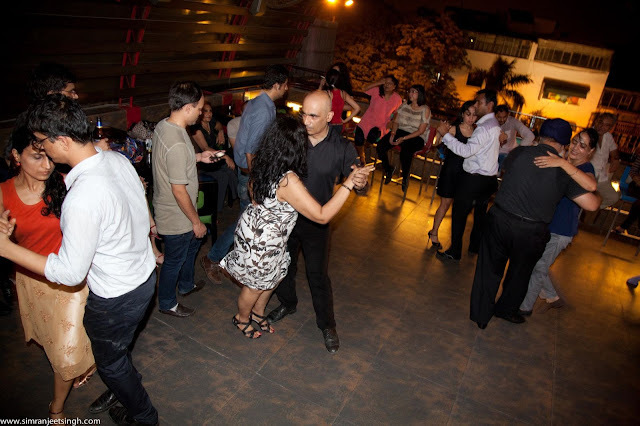 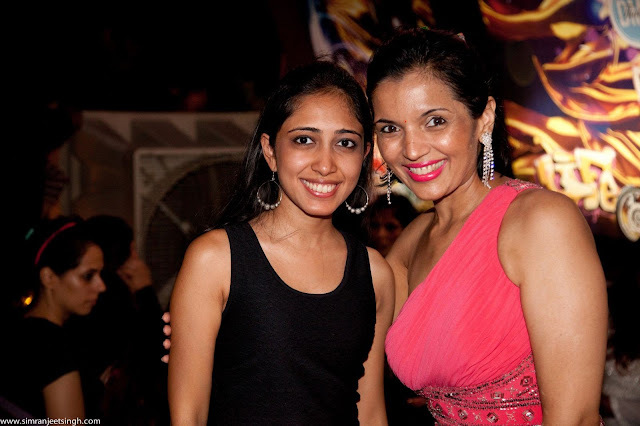 My best student and a support to my Tango school- NDTS- New Delhi Tango School.